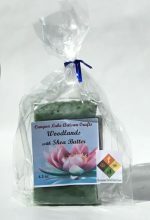 Short Product Description: Handcrafted Artisan Soap reminiscent of a walk in the woods. 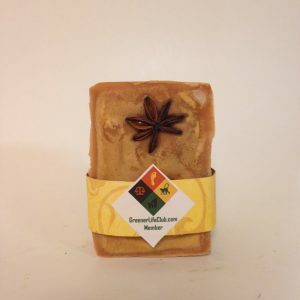 Fragrance blend of pine and spice consisting of Siberian fir, white pine, clove buds and mistletoe berries. 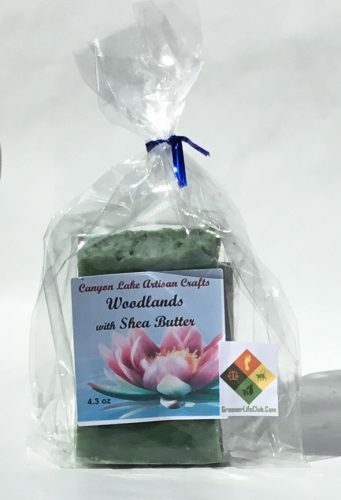 Shea Butter is added at the end of the soap making process so your skin gets the full benefits of the shea. 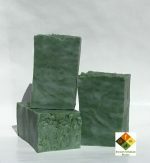 Our soap produces a silky rich, luxurious lather that is gentle to the skin. 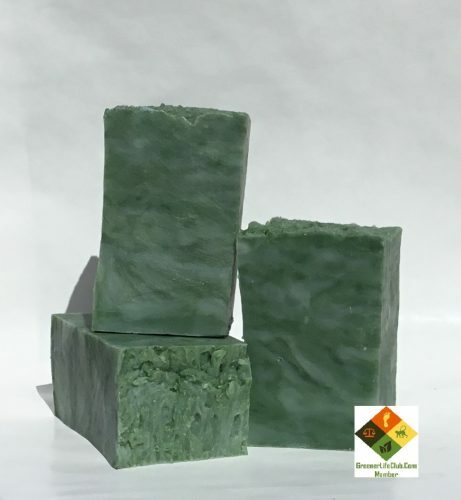 Our family personally use all of our products to insure a high quality artisan soap that can be used for hand and body washing.